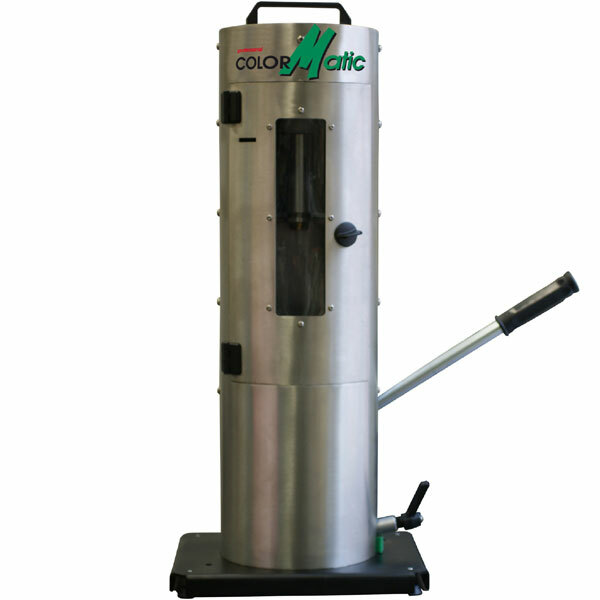 The ColorMatic VitoMat filling machines allow ColorMatic pre-fill spray paint cans (already containing propellant and specific additives) to be filled with individual paints. There are three different VitoMat filling machines to choose from, each offering advantages for different needs. 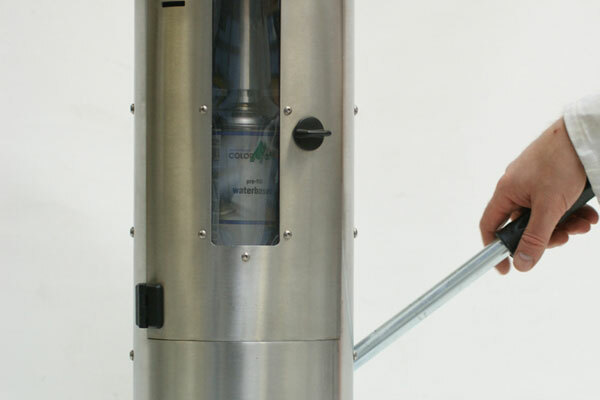 All machines fill both 400ml and 150ml cans. 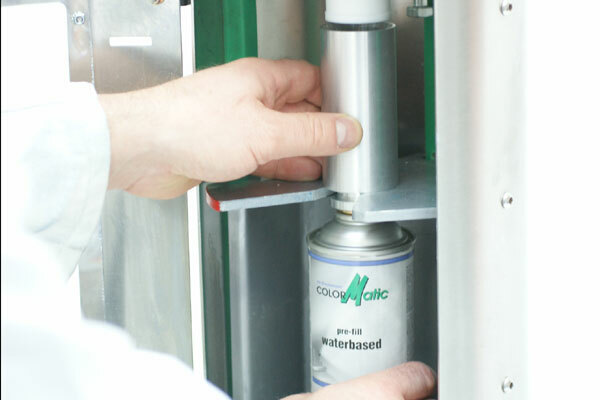 VitoMat I is ideal for filling small quantities. If you use the intended base plate to bolt the VitoMat II firmly to the ground, working will be so much easier. The adjustable pedestals can be used to quickly stabilise the device.